Christopher Duffy was born in east London, and founded his studio there in 2002, after studying Product Design at University of Brighton. He now heads up a design company that has furnished thousands of homes as well as Google, Media studios and Royal Palaces with imaginative furniture that has whimsy as its hallmark, and quality and craftsmanship as its foundation. Duffy London’s designs are ideas-based, combining art and function and playing with the concepts of gravity, geometry and illusion. Boasting strong eco-credentials, everything is handmade to order by skilled craftspeople in the UK, using sustainable wood and other eco-friendly materials and mediums. Featuring works by Thomas Bohle, Christopher Duffy, Michael Geersten, Zaha Hadid and Gareth Neal, Liam Flynn, Peter Marigold, Philip Moulthrop, Michael Peterson, Marc Ricourt, Nic Webb. 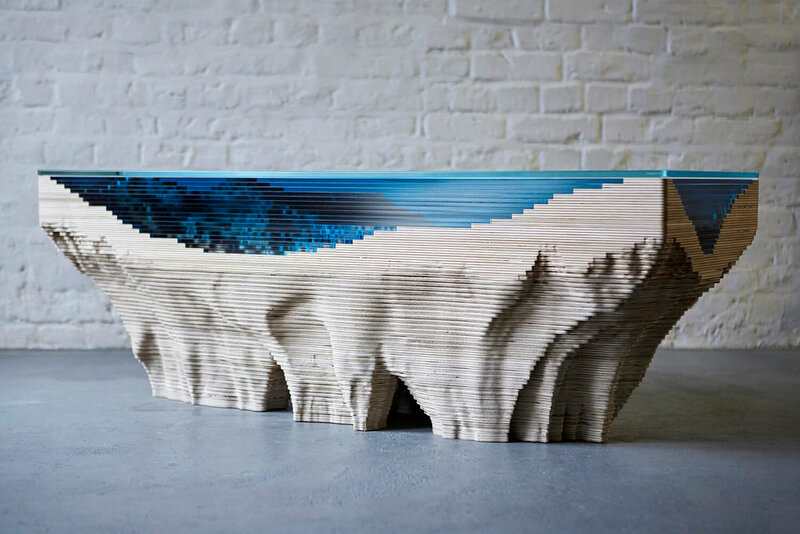 Sarah Myerscough presents designers and makers whose works explore innovative conceptual and technical trends in contemporary woodworking. 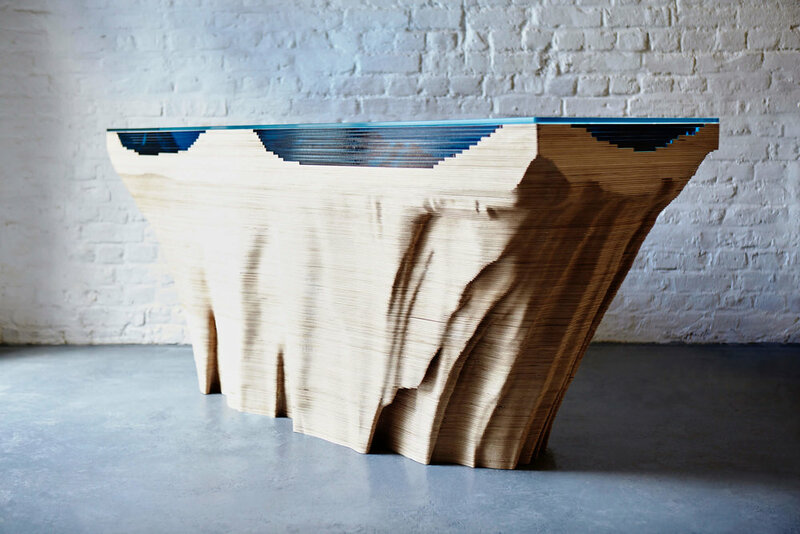 The museum-quality designers and makers investigate the relationship between function and form using traditional techniques as well as new technologies to create sculptural pieces.